What do the USDA Reports mean to you? Are you a farmer? Consumer? Are you the government? If you are the government or if you are a farmer, you would have two different opinions of the USDA Crop Reports. 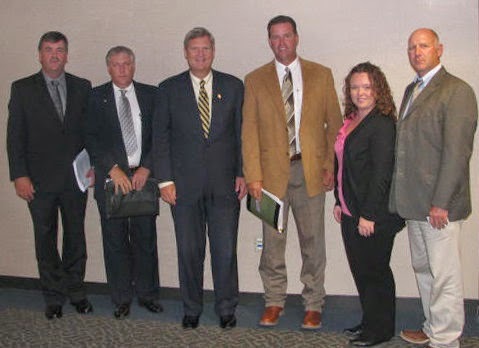 In September 2010, I had the opportunity to travel to Washington, DC and be a part of the USDA lockdown and release of the September USDA Crop Report. USDA allows only a certain number of general public in these releases. You check in, give up all your forms of communication, cell phones, tablets, laptops, they all left in a conference room. I remember being escorted into another room, where we were prepped on the procedure of the reports, then we were shown the media room. Certain media personnel had the numbers, and they were allowed to enter the numbers into programs, but everything was encrypted until the time the report was released. Nothing could be sent out until after the release time. USDA reports were released in the mornings. 7:30 Central time. Now reports are released at 11:00 Central time. If you work for the USDA, and your job was getting the USDA numbers ready, be prepared to spend the night. You aren’t going anywhere. 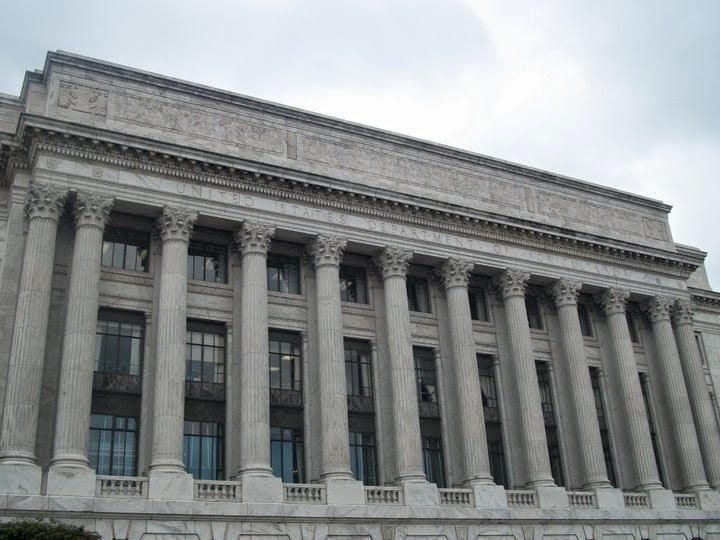 The USDA employees were not allowed to leave the building until after the report was released. I think the purpose of these trips is to show the farmers the level of security and secrecy used during these reports. I think sometimes the farmers question where the numbers come from. Sometimes we are surprised with more or less acres. March 31st was the USDA Planting Prospective Report. This report tells us what farmers are expected to plant. This is the most anticipated report before spring planting. Markets are affected by this report, and farmers are always worried about if it will make the market go up or down. How will the spring weather forecast affect the markets? We were expecting the report to tell us more of a shift from corn to beans. USDA estimated corn acreage to 91.7 million acres, smallest crop since 2010. The USDA projected a record soybean acres at 81.5 million acres. With a late spring, we might see more acres going to soybeans. These numbers were expected, so the market did not react too much to these numbers. We are experiencing a very wet spring. Some farmers were in the fields last week, but we have a long way to go here in Northwest Indiana. This post is part 2 of a 3-part series sponsored by Indiana’s Family of Farmers.